SIIS will hold a booth at upcoming GeoSmart Asia and Locate in Adelaide, Australia. 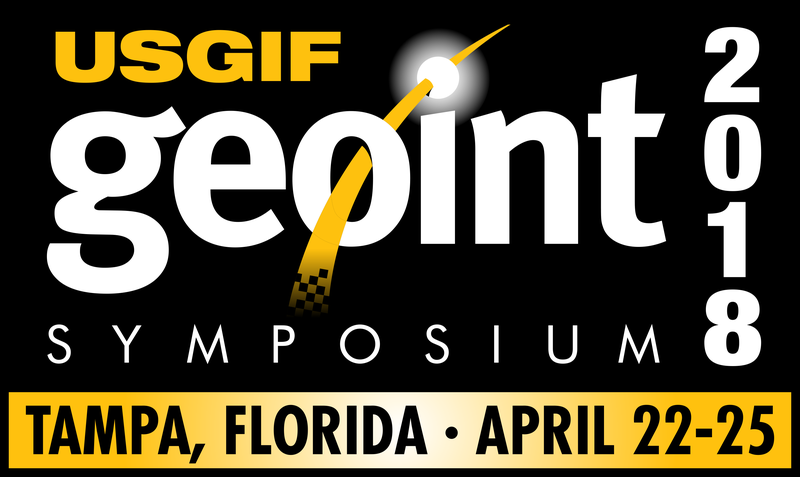 SIIS will hold a booth at upcoming GEOINT Symposium 2018 in Tampa, United States. 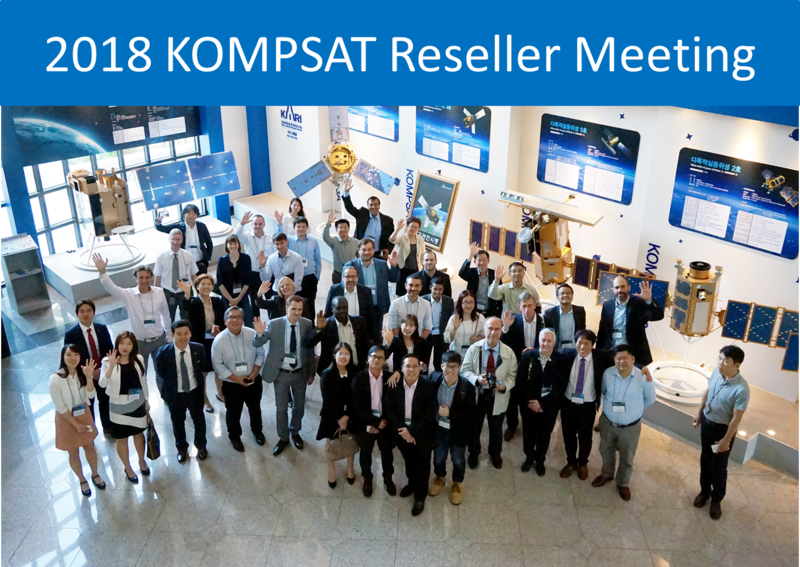 2018 KOMPSAT Reseller Meeting will be held on 15th-18th of May, 2018 in Koreana hotel, Seoul, Republic of Korea. KARI(Korea Aerospace Research Institute) has been releasing KOMPSAT Imagery Quality Report since May, 2016. We will share the report on our website and newsletter every other month. The report of February 2018 shows information of KOMPSAT-5. It includes location accuracy, ground resolution, etc. The location accuracy of KOMPSAT satellites have improved a lot from the designed specification. SCS Gi (Pty) Ltd is a spatial information data and solutions driven entity. All products and services offered are founded on space-based assets capable of providing high resolution, day / night, all-weather surveillance worldwide. Geo-rectified, Ortho-rectified and Digital Elevation Models acquired from commercially available Electro-Optical and SAR Satellites. All-source Analytic Assessments, utilising space-based and open source data to address specific market segments. Services include priority tasking and collection, data processing, exploitation analysis and generation of daily, weekly, monthly reports to address our client needs. Application-oriented products such as demographics, retail market evaluation, locational based services, risk assessments and disaster monitoring. Using KOMPSAT data for burn scar monitoring and damage assessment has been proven to be one of our more successful focus areas. The quick acquisition and prompt delivery of data offered by SI Imaging Services has proven to be hugely beneficial. On 19th June 2007, His Highness Sheikh Hamad Bin Khalifa Al Thanir, Emir of the State, issued a decree to instigate one of the world’s largest port developments. Strategically located south of Doha. The QAR 27 billion (US$7.4 billion) mega project includes a new port, a new base for the Qatar Emir Naval Forces and the Qatar Economic Zone 3. The project commenced in mega project includes a new port, a new base for the Qatar Emir Naval Forces and the Qatar Economic Zone 3. The project commenced in 2008 and the first phase is expected to be completed by 2016. Under phase 1, eight ship to shore cranes will be delivered before the commencement of commercial operations in February 2016 and another four will be procured within 24 months of the first order. Twenty six rubber-tyred gantry cranes will also be in placed by February 2016 with another 12 to follow. In celebration of KOMPSAT-3A's third birthday, we are sharing the launch site of KOMPSAT-3A, the Yasny launch base in Russia. It is located in Orenburg Region, Russia. KOMPSAT-3A was launched on March 25th, 2015 (22:08:53 UTC) on a Dnepr-1 vehicle (RS-20).